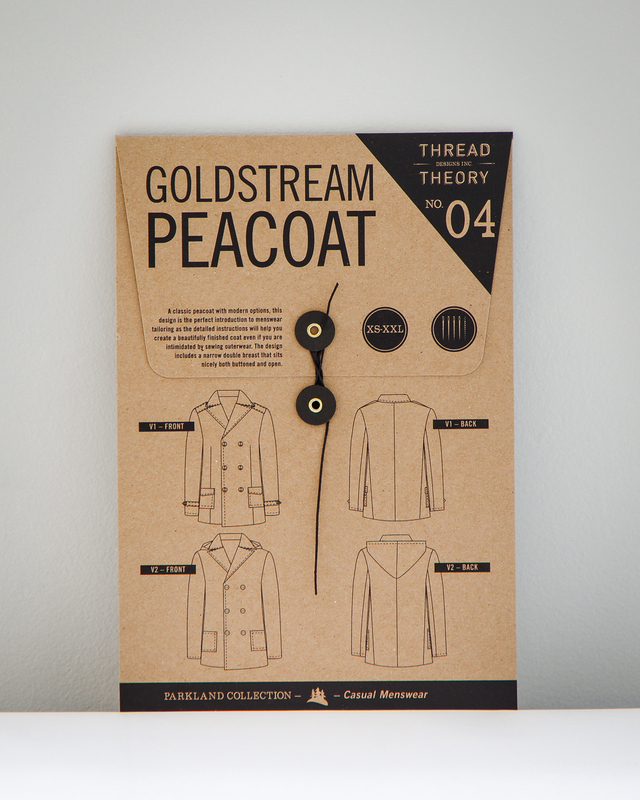 Today's the day: The Goldstream Peacoat tissue pattern is available now! 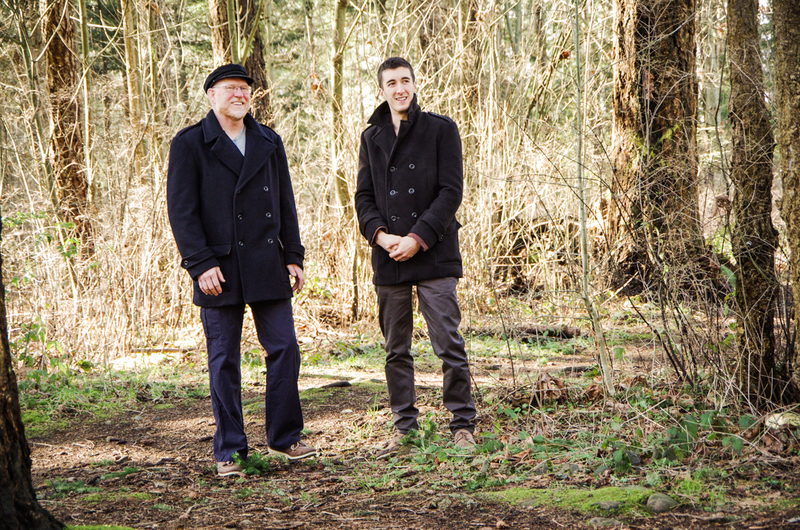 Today marks the completion of Thread Theory's very first collection (The Parkland Collection). Head on over to our shop or to one of our great stockists to buy the Goldstream Peacoat Tissue pattern and begin your next sewing project. It's just in time for the Australian winter and for those of us in the northern hemisphere, you can either sew up a light spring version (maybe as a wearable mock-up for next winter) or give yourself lots of time to create next year's perfect coat. Happy sewing! We can't wait to see your versions (check out the Goldstream Pinterest board to check out the one's we've come across already). I have a husband and son who are waiting for this, but they need to wait for me to make a spring/summer wardrobe for me first.